Instead of focusing on lattes and Frappuccinos, nearly 175,000 Starbucks employees are spending the afternoon of May 29 learning about unconscious bias, racial discrimination and building a diverse and “welcoming” company for employees and customers. The all-staff training was prompted by the arrest of two African-American men at a Philadelphia Starbucks in April. 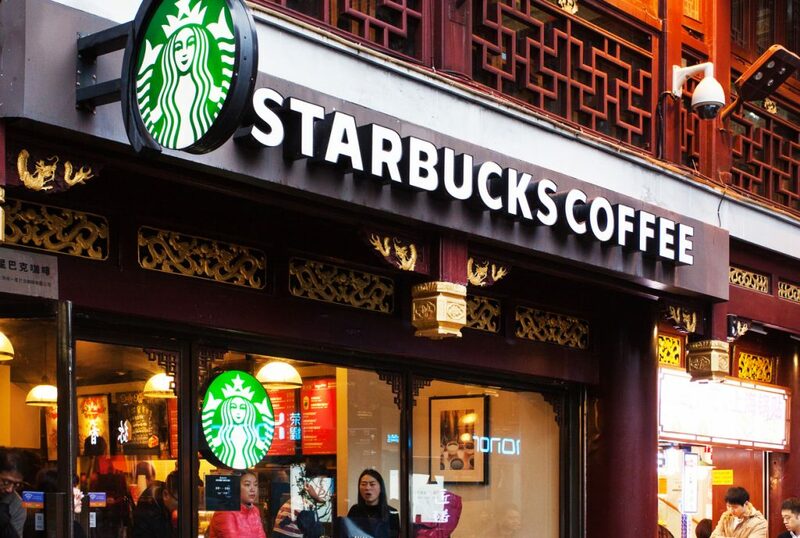 The incident triggered a crisis for the company and its mission to be the ‘third place’ – Starbucks’ term for a place between home and work, where customers can gather and connect. As a result, Starbucks collaborated with advisers and researchers to develop an anti-bias curriculum that includes a video, team guidebook and small group discussions. The training involves all employees. Almost 175,000 employees participated in the training, which addresses implicit bias, preventing discrimination, and diversity and inclusion. To be effective, training must reach all employees, managers and supervisors, regardless of their position, location or time zone. The training video includes a strong message from senior leaders. The training is tailored to Starbucks’ workforce. While reminding participants that everyone has biases, Starbucks has tailored the training to its particular workforce and environment. When Founder Schulz says in the video, “On a personal level, I want to ask you that together we do everything we can to build that Third Place in your store,” employees understand what he means and how it applies to their day-to-day interactions. It’s an important reminder that training should be relevant and relatable to your employees and workplace. The training is not a one-off event. According to the company, the training will become part of Starbucks’ onboarding process and other long-term programs and initiatives. This strategy echoes the recommendation that organizations offer training “on a dynamic and repeated basis to all employees” made by the Equal Employment Opportunity Commission’s Select Task Force on the Study of Harassment in the Workplace. Starbucks’ decision to close 8,000 stores for an afternoon of training on discrimination, unconscious bias and diversity dramatizes the importance of implementing company-wide training for all employees and managers. It also underscores the importance of senior leadership being out front to confirm and amplify an organization’s commitment to an inclusive workplace culture. In the video that set the tone for the May 29 training session, Starbucks’ CEO said, “We are here to make Starbucks a place where everyone feels welcome.” If his words are followed up by actions and accountability, it’s a mission any organization serious about creating respectful, diverse and inclusive workplaces can embrace.